Traveling somewhere? Update to Google Translate 2.1 on your iOS device and carry along support for translation and handwriting input support for new languages. Google Translate also finally gets a new iOS 7 keyboard to do all the typing with. The fresh updates all come wrapped in a modern interface in touch with the clean flatter look of iOS 7. 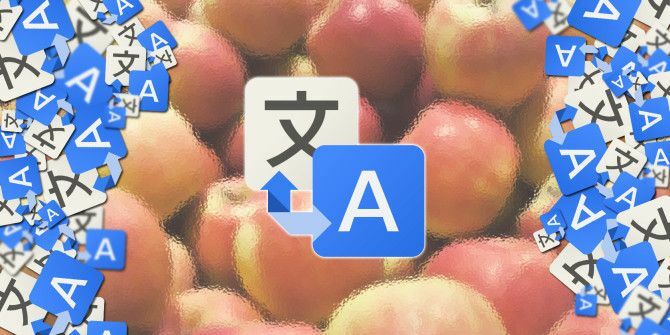 Google Translate now supports seven new languages, bringing the total to 80. You can see the complete list on the Google Translate App Store page. As usual, you can get your translations in audio, star favorite translations for quick offline access, and also check dictionary results for words. Handwriting input comes to Arabic, Esperanto, Gujarati, Hebrew, Javanese, Maltese, Maori, Marathi, Persian, Punjabi, Telugu, and Zulu. Handwriting recognition Google Translate Updates Includes Handwriting Translation and Seven New Languages Google Translate Updates Includes Handwriting Translation and Seven New Languages Google this week posted a significant update to its powerful and easy to use Google Translate (Free) iOS app, to include handwriting input, seven new languages, and a modern redesign of the user interface. Read More arrived on Google Translate last year in September, and this is the first incremental improvement to the feature. The new iOS 7 keyboard is a significant addition along with the new transparent status bar. The app is now in harmony with the native feel of iOS 7. But do tell us if it meets your expectations.